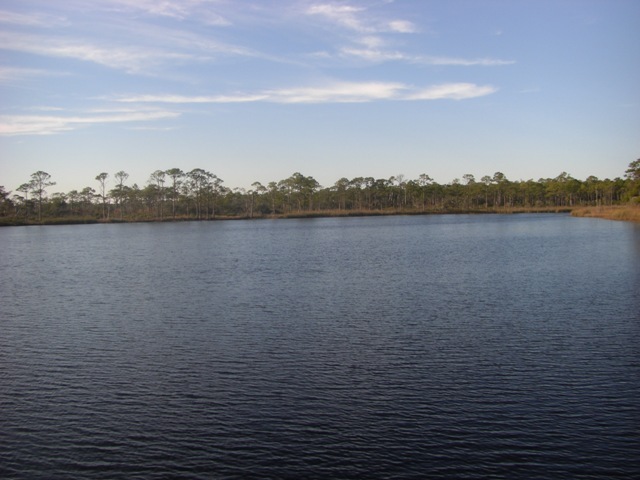 The WaterColor community is a 499 acre southern coastal neighborhood, nestled between the Gulf of Mexico, Western Lake, and the renown town of Seaside. This community comprises 499 acres and contains 1140 custom built homes and home sites. 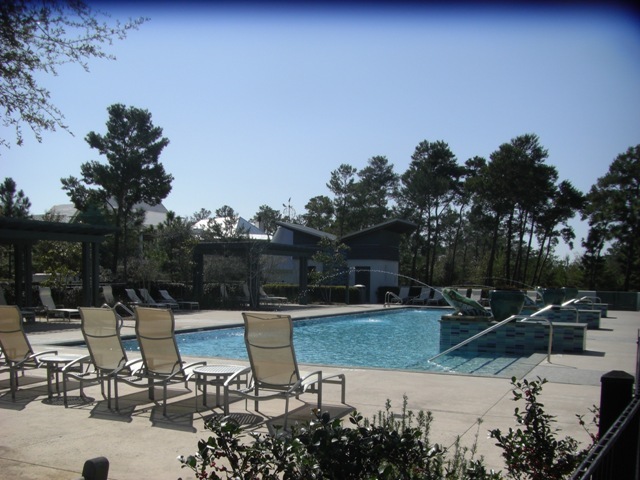 WaterColor community activities include relaxing, swimming, a fitness center, tennis courts, parks & gardens, walking & biking trails, shopping restaurants & of course the fabulous beach front pool and club. 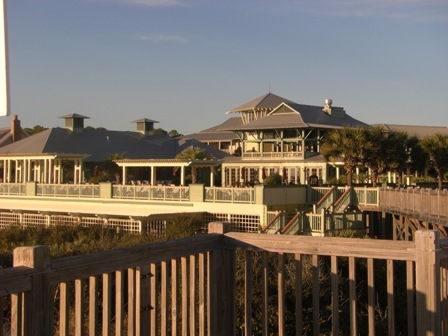 WaterColor is also home to the fabulous "Fish Out of Water" restaurant, and the WaterColor Inn......the only four diamond hotel in Northwest Florida.